The Irish capital is the perfect blend of old and new. 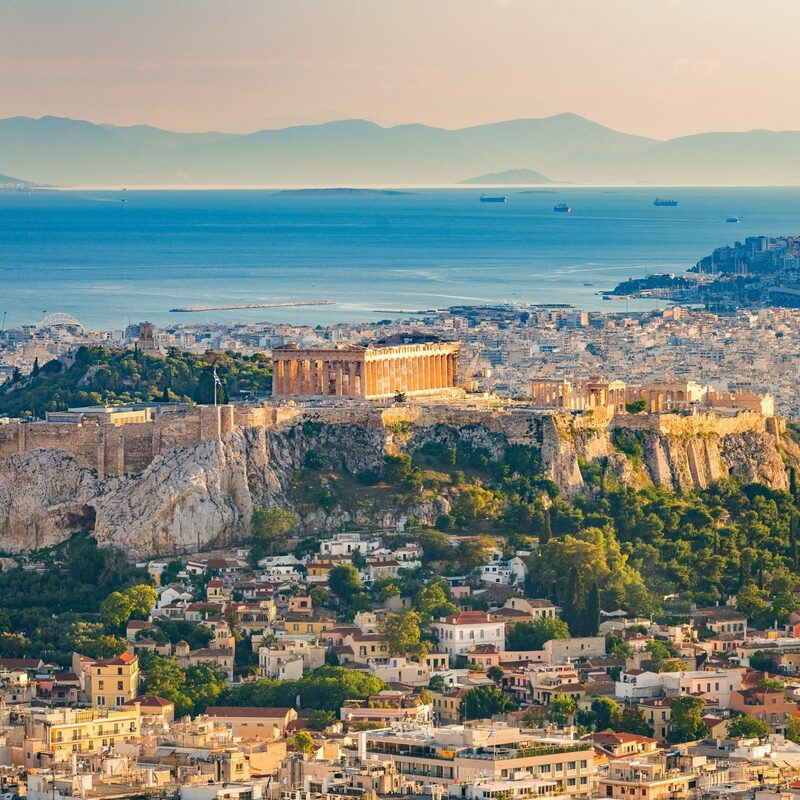 You can expect to travel from millennia-old sights to trailblazing culture centers in the morning, then hear traditional Irish pub music come evening and party at a slick rooftop bar at night. 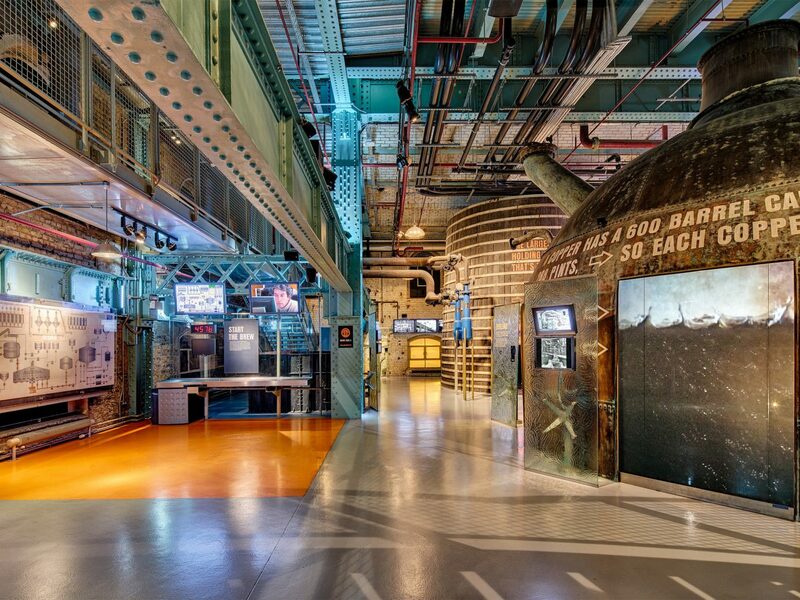 From the historic to the just opened, check out our list of coolest things to do in Dublin now. 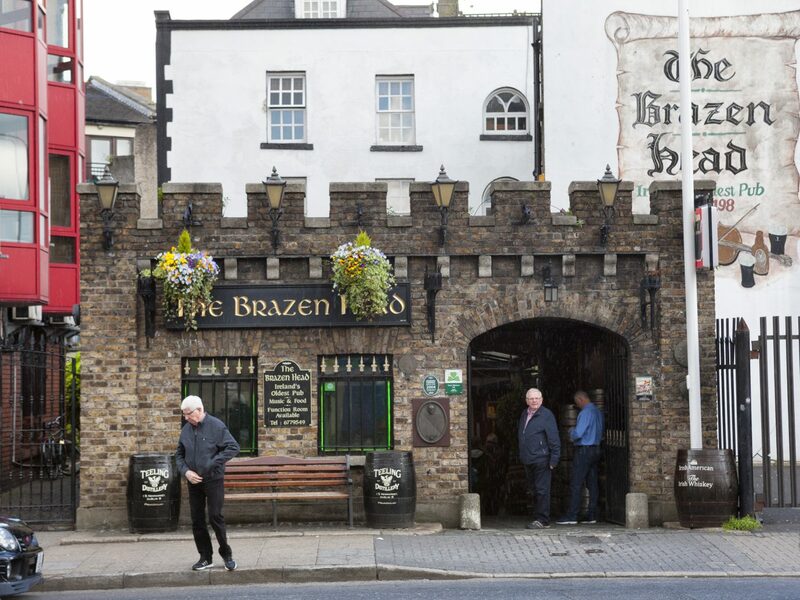 Score some culture points on your first day in Dublin by plotting a route through the city’s oldest quarters: the 1,000-year-old Viking settlements beneath Christ Church Cathedral, the preserved medieval structures within Dublin Castle and Dubh Linh gardens, or over a pint at The Brazen Head — a working pub since 1198. 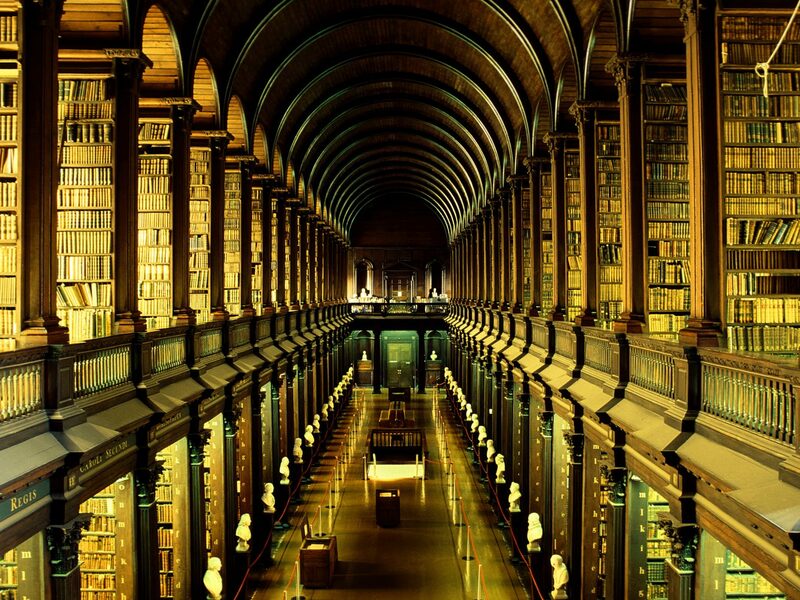 Stop by the spectacular Trinity College Library to see the 9th-century Book of Kells and 18th-century Long Room, home to more than 200,000 old tomes. Or see a more recent side of Dublin’s history at the ever-popular Little Museum of Dublin, housed in a red brick Georgian townhouse on St. Stephen’s Green. 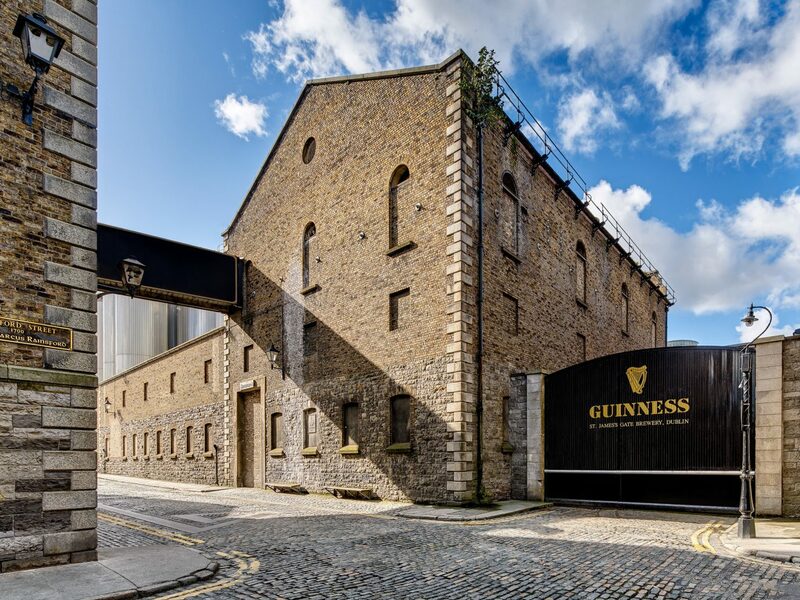 The on-the-hour-every-hour tours celebrate Dublin throughout the 20th-century, from the 1916 Irish Rebellion to U2’s influence on the city. Don’t miss a cup of tea and a slice of orange-almond cake at the basement Hatch & Sons restaurant. 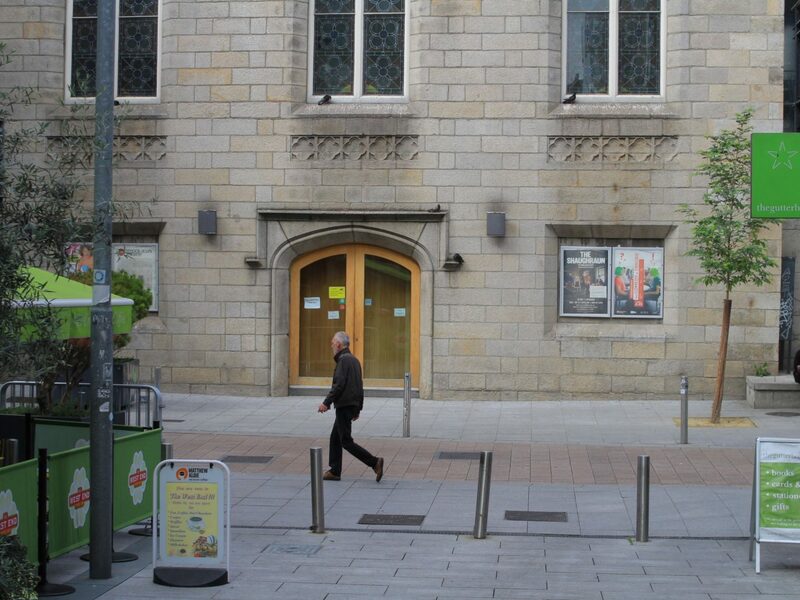 In the heart of the city center, The Dean opened on nightlife-centric Harcourt Street in 2014. 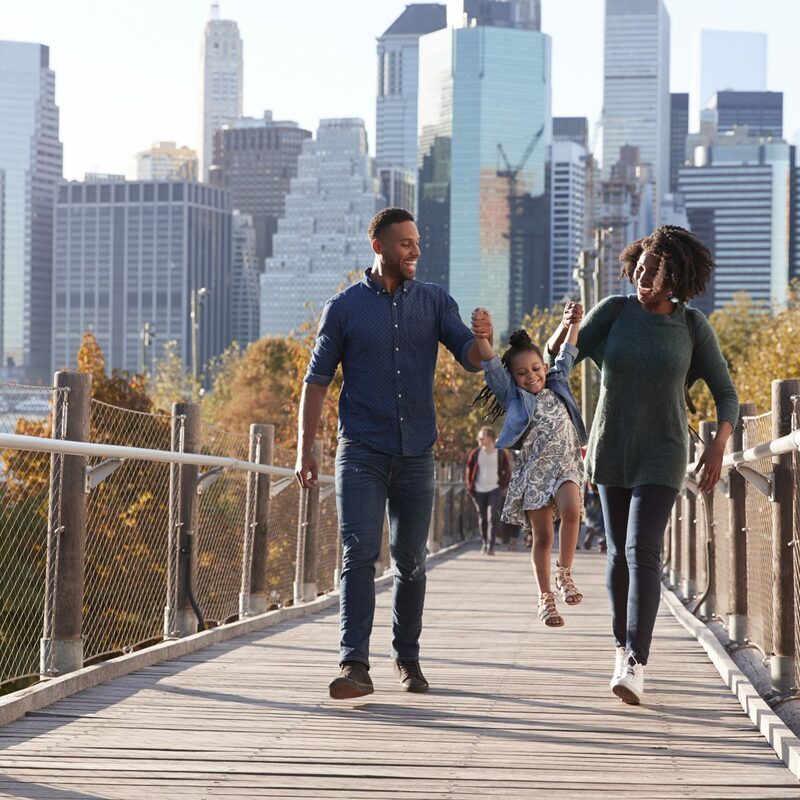 A series of interconnected townhouses, the 52-room boutique sleep would right be at home in Brooklyn’s Williamsburg or London’s Shoreditch, all poured concrete, reclaimed wood, midnight shades, and pop artwork from the lobby bar to the bedrooms. 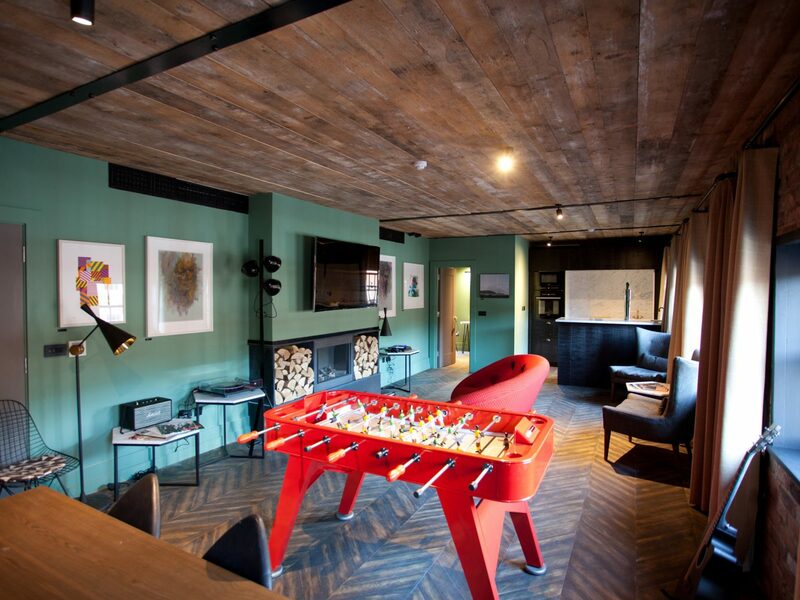 Rooms range from cabin-style Mod Pods and group-friendly Punk Bunks to sprawling Suites and a loft-like Penthouse. 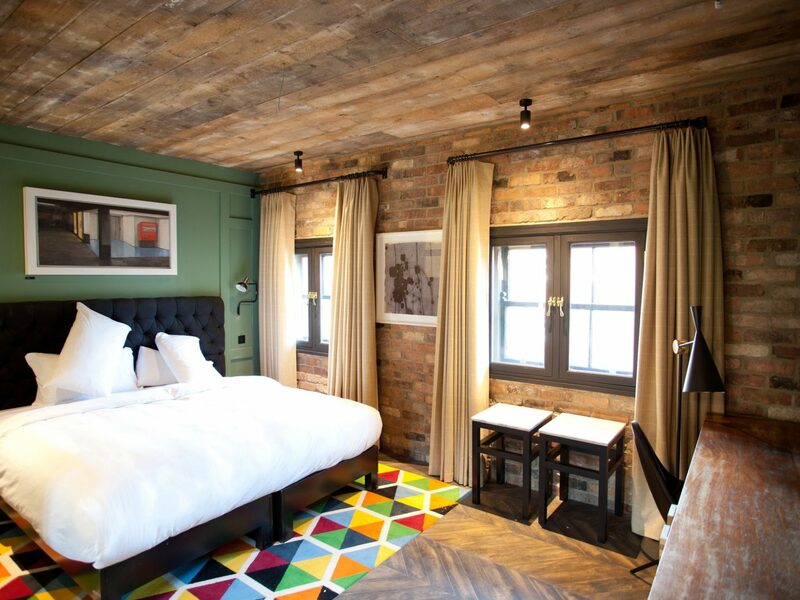 All have personal turntables and vinyl collections, mini Smeg fridges, Nespresso machines, and specially commissioned artwork by Irish artists. 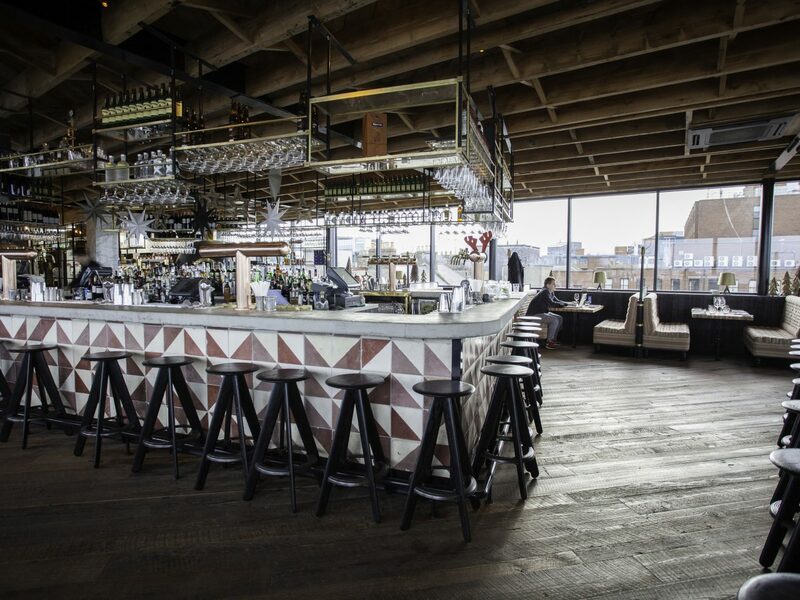 But the real draw of the Dean is Sophie’s, the hotel’s rooftop bar and restaurant with almost 360-degree views across the city and out to the Wicklow Mountains. Open from breakfast until the wee hours, party nights are Thursday to Saturday, with live DJ sets from 11 p.m. on. 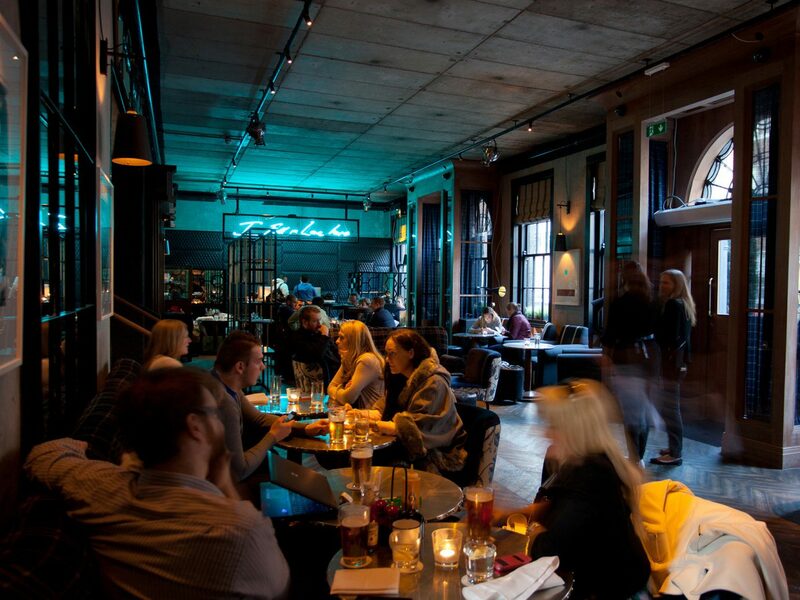 Expect to engage in a tipple or two during your time in Dublin. Up first? 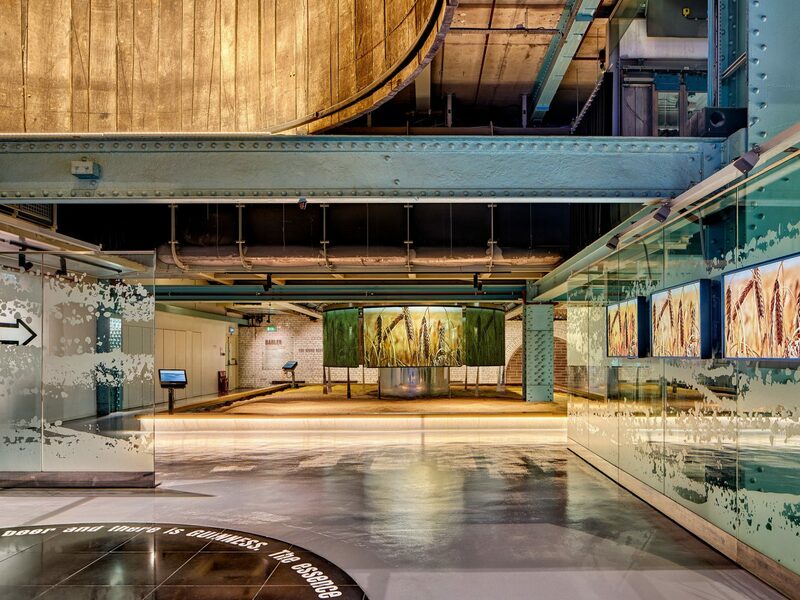 A tour of the Guinness Storehouse at St. James’ Gate. Yes, it’s touristy but the staff is fantastic and history of the brewing process nerdily interesting. The best part, of course, is sampling a complimentary Guinness in the top-floor Gravity Bar with unmatched views across the city. 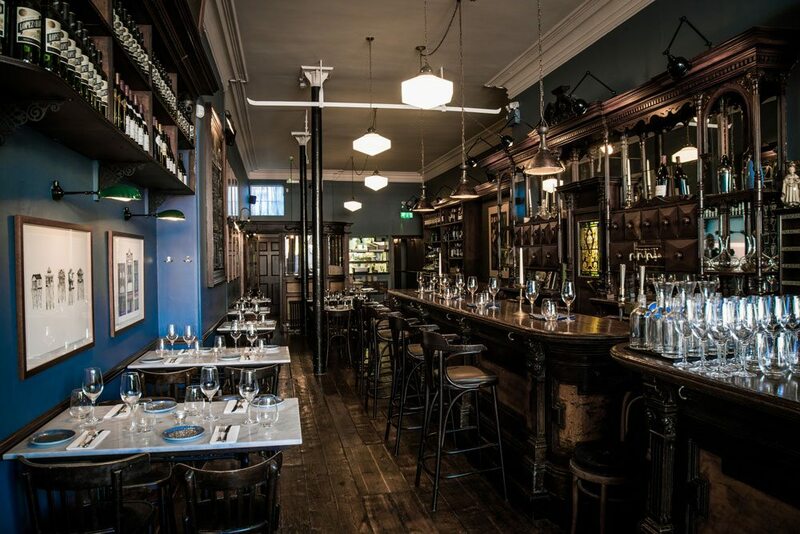 For less of a school-tour vibe with your pint, head to the Bernard Shaw in Portobello. First opened in 1895, it was a classic old man’s pub until a hipster makeover ushered in an exhibition space, flea market, pizza truck, and outdoor pool tables in 2006. 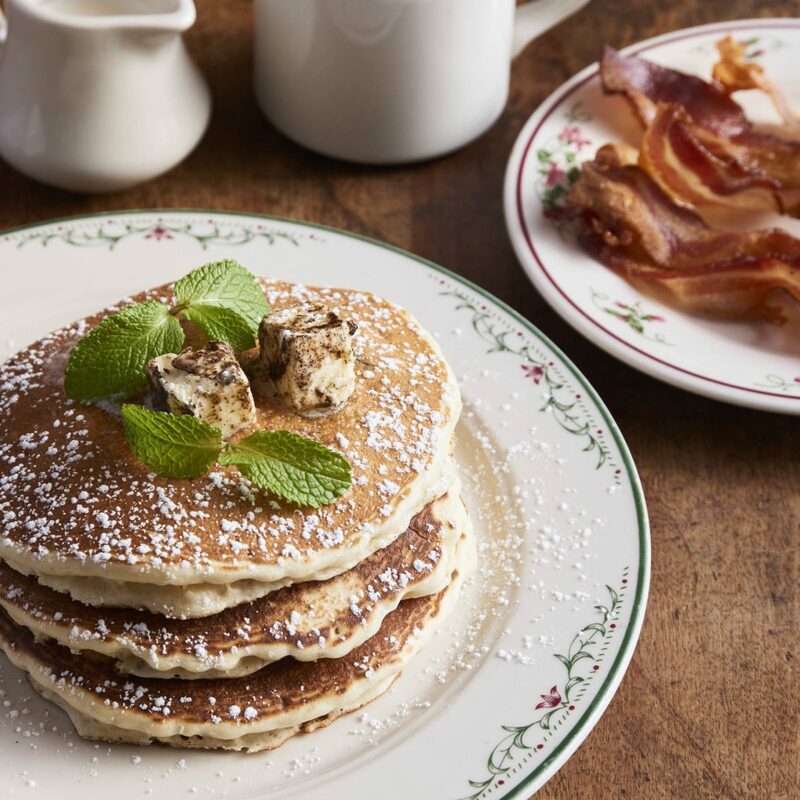 Today, it’s a popular daytime spot whether you’re into bottomless brunches, boot camp classes, live afro-jazz DJ sets, or competitive pub quizzes. 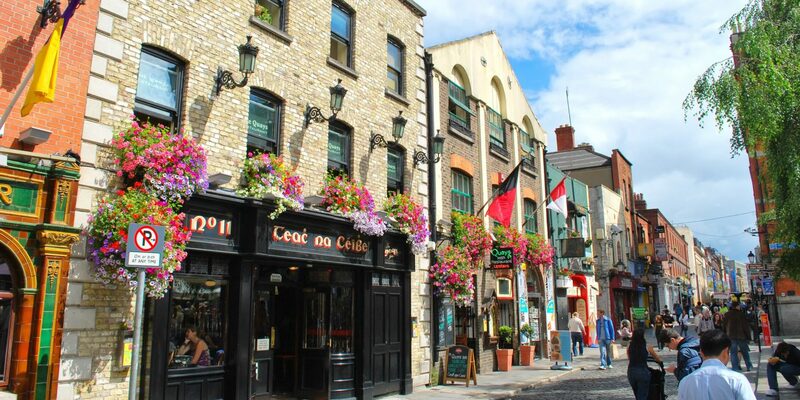 For a more traditional pub outing, try O’Donoghues in the city center, which mixes longtime regulars with the odd celeb and live Irish music seven nights a week, or Whelan’s, the destination for live music in Dublin since 1989. To dress up and dance the night away, head to Pantibar, the city’s most popular gay bar and home to Panti and Dizzy’s Sunday Shenanigans show from 4 p.m. until late. On a rainy day in Dublin, a culture crawl through the city’s modern and classical art hubs is the ideal itinerary. 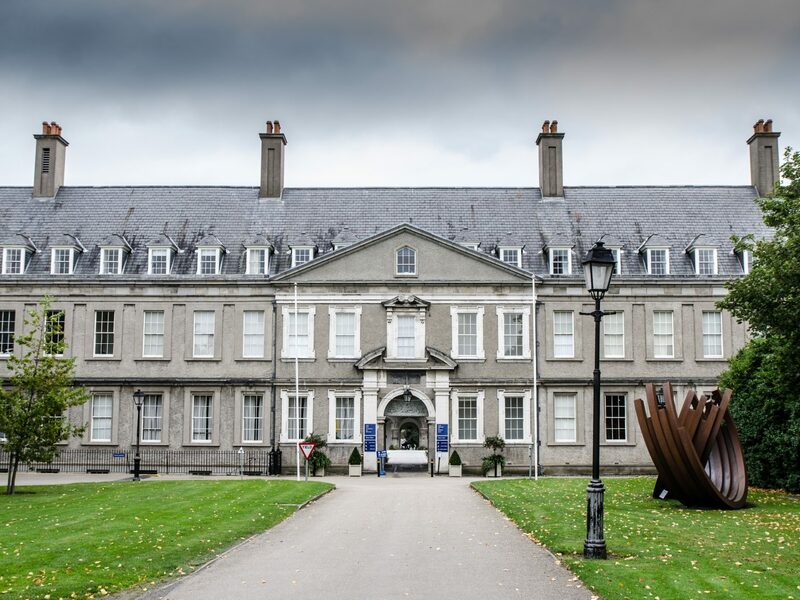 Start at the Irish Museum of Modern Art (IMMA) in Kilmainham, a trailblazer on Ireland’s modern art scene that's housed in a 17th-century former hospital. Spend time with the 50-piece Lucien Freud exhibition in the light-flooded galleries, and don’t miss a wander through the manicured gardens. 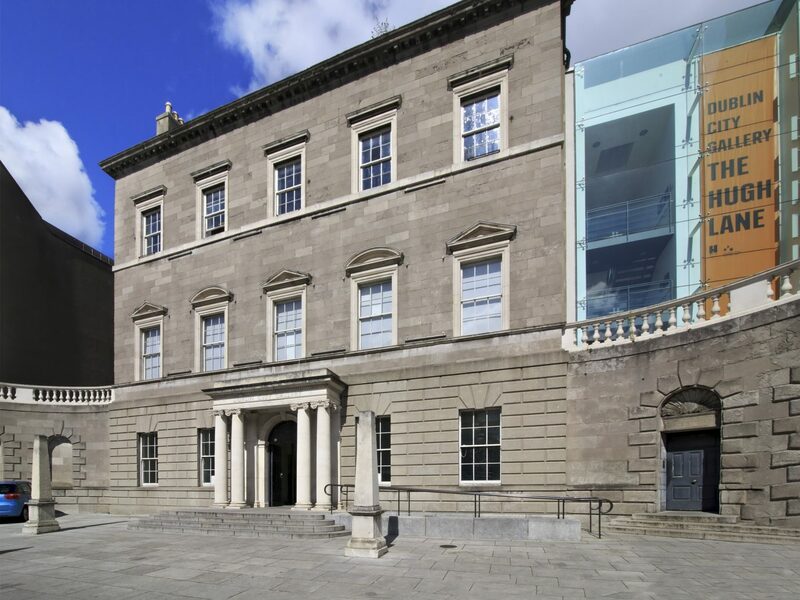 In Parnell Square, the Hugh Lane Gallery, thought to be the world’s first modern art gallery, is today best known for its recreation of Francis Bacon’s entire studio. 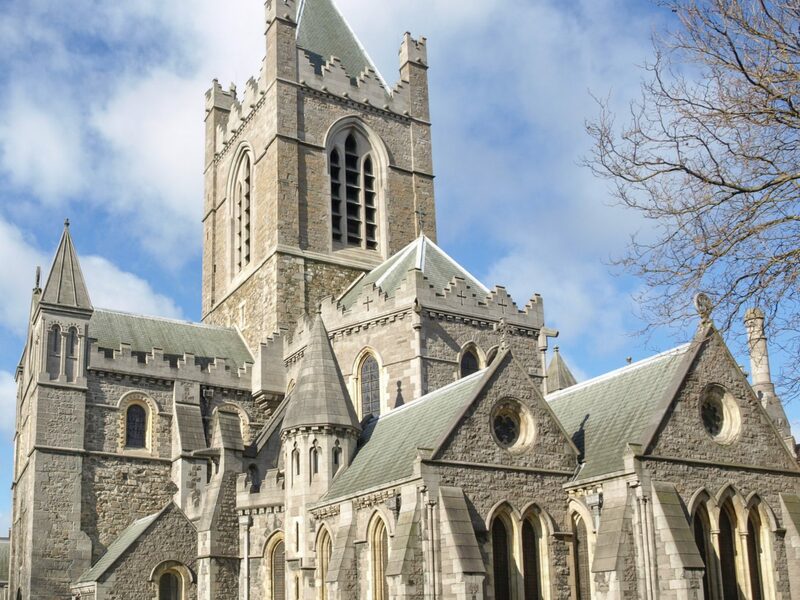 For theater lovers, check out a show at the 1662 Smock Alley Theatre. 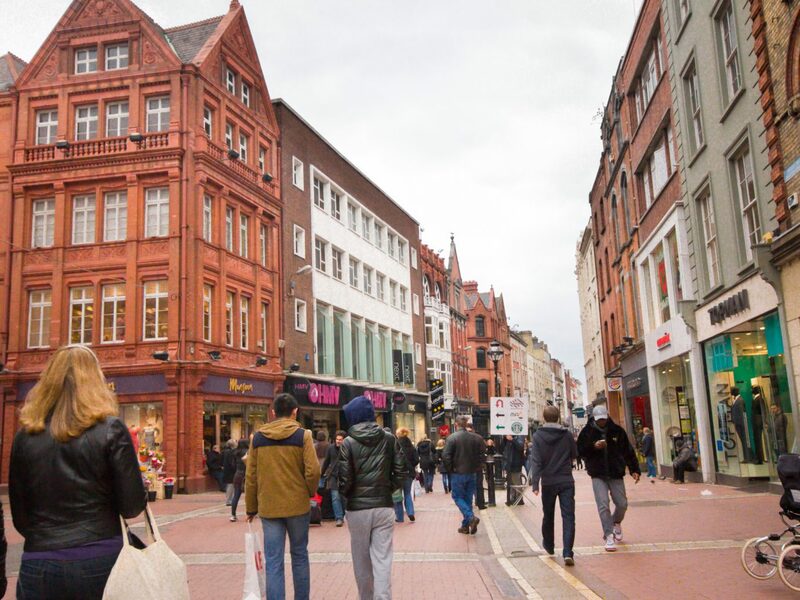 Far from a cookie-cutter high street experience, shopping in Dublin means exploring century-old bookstores, a mansion-turned-ornate mall, or a trinket-filled indoor arcade. 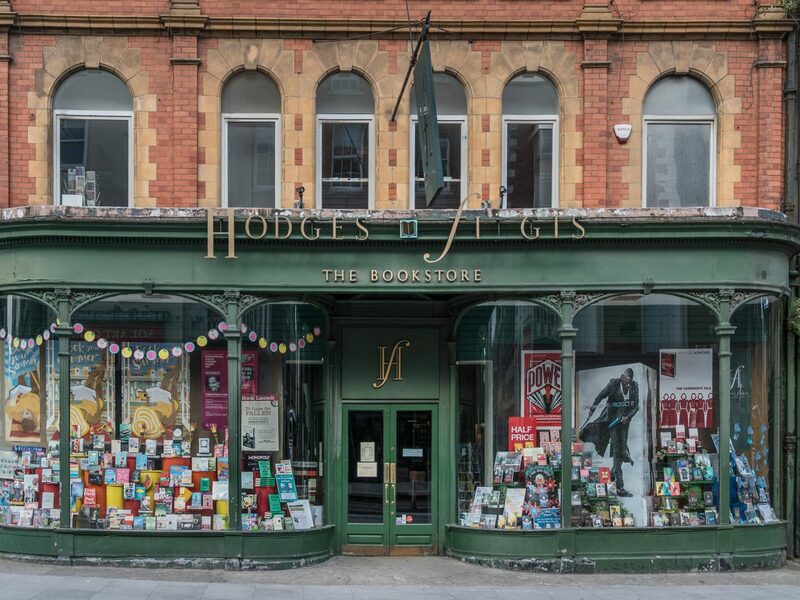 Book lovers should prioritize stops at Hodges Figgis, Ireland’s oldest bookstore dating to 1768, and the Gutter Bookstore in Temple Bar, a favorite for its speaker series and kids collections. For a more eclectic mix of shops, Powerscourt Townhouse occupies a sprawling 18th-century mansion turned retail hub with more than 40 independent stores, antiques shops, and an airy food court. 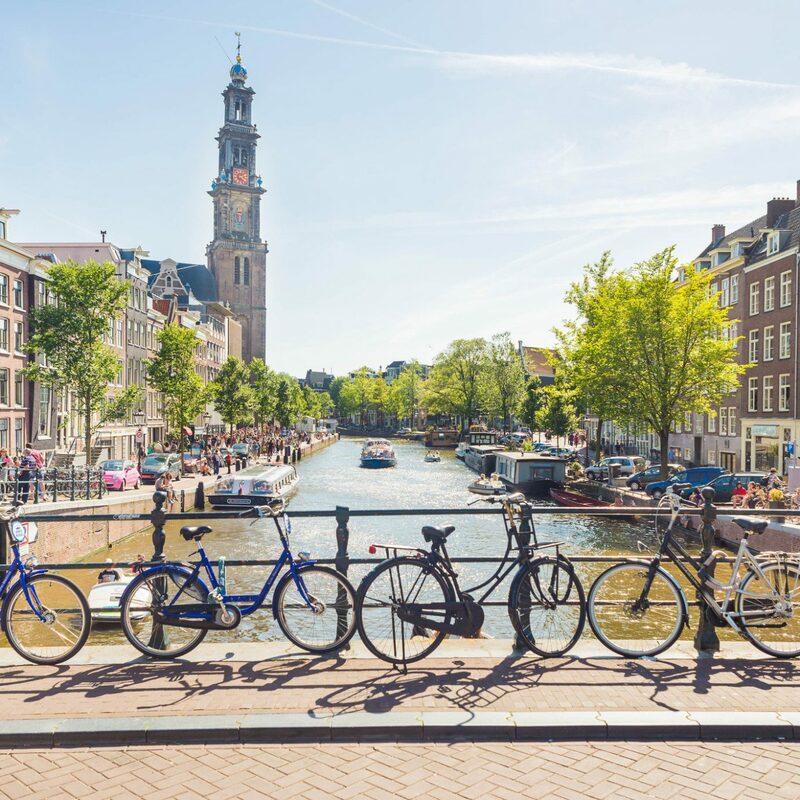 Our favorite stops? Coffee and pastries at the Pepper Pot, brunch and cocktails at Farrier and Draper, homewares at Article, and Irish tweed at Kennedy McSharry. 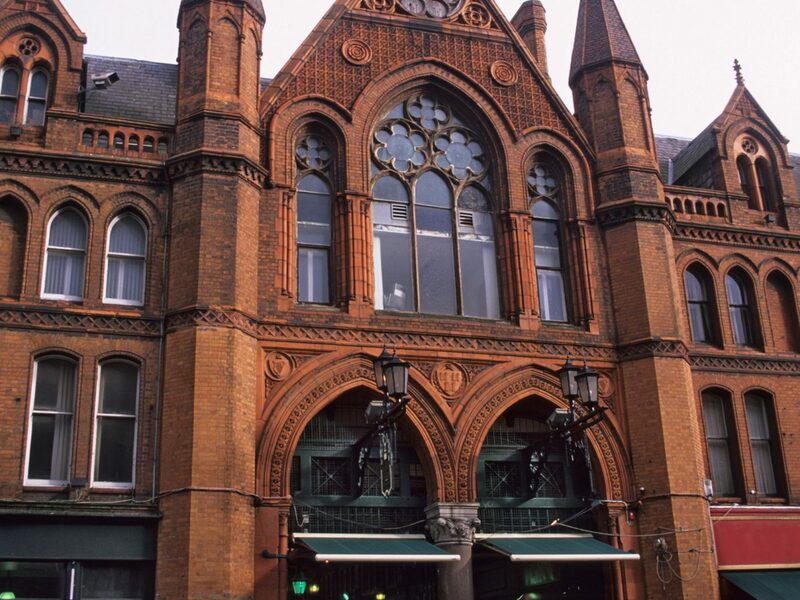 Another must-visit is Europe’s oldest shopping center, the 1881 George’s Street Arcade. Wander the stalls of the red brick Victorian building to find vintage clothing and antiques, one-off tchotchkes and souvenirs, steaming cups of tea and coffee, and more. 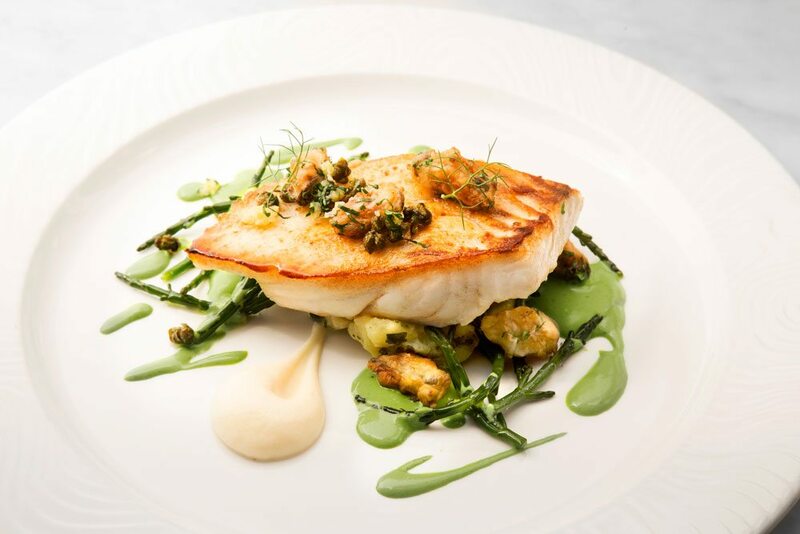 More than gut-busting Irish breakfasts and comfort foods, Dublin’s culinary scene includes 16 Michelin-star restaurants, an emerging foodie quarter in the Liberties neighborhood, and a new emphasis on homegrown producers. Don’t miss the tapas-style experience at Clanbrassil House, a Dublin 8 hotspot with “snacks,” “small plates,” and “sides,” including homemade sausage with polenta and hash brown chips with pickled onion mayonnaise. 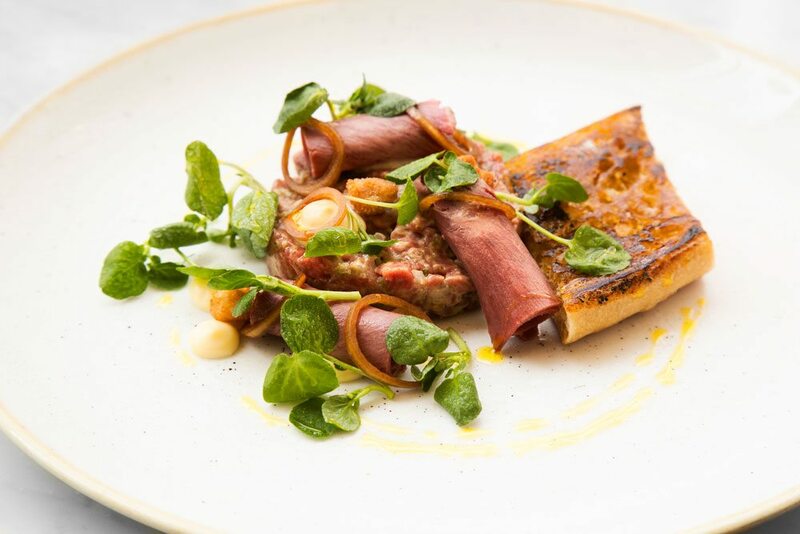 For creative seasonal Irish fare in a gorgeous Victorian setting, make a reservation at Delahunt, known for championing all local producers and an ever-changing three-course prix fixe dinner menu. Seafood fanatics will love Klaw whose tiny dining room draws crowds for fresh oysters from Galway Bay and Dooncastle, hearty crab mac ‘n’ cheese, and lobster rolls.